What a great neighborhood to call home. This inviting 4 Bedroom, 3 Bath has it all. 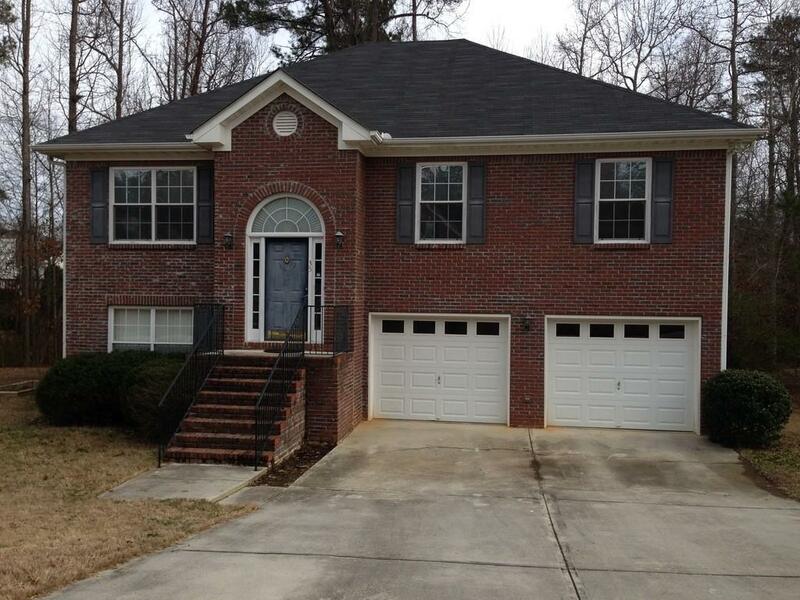 Features a Great Room upstairs and a Family Room downstairs. Downstairs bedroom could be an office/workout room if you decide. Location is convenient to I-20 and Salem Rd. Enjoy spacious living with access to all your needs. Must have proof of NET INCOME at least 3 x's the rent.